Big Fish Editor's Choice! 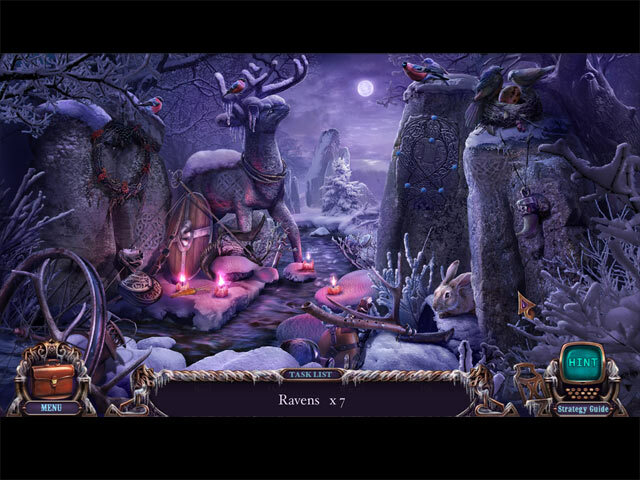 This title was chosen for its high standard of quality and amazingly positive reviews from our Game Club beta testers. 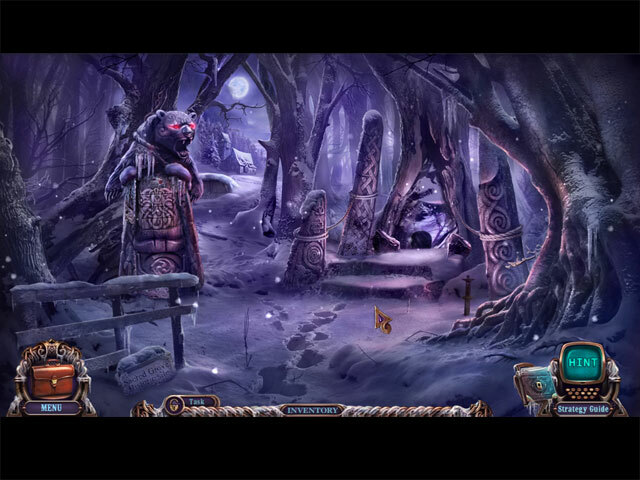 Dire Grove has been plunged into a record-defying cold, and wild animals threaten at every turn! You've been called in to uncover the source of the town's troubles. But you quickly find yourself in the middle of a feud between the local hunters and the mysterious Mistwalkers who live in the woods. Can you prevent an all-out war? 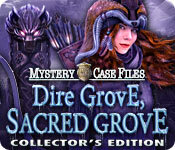 Pick your gender and use an innovative deduction mechanic as you try to discover the secret behind Dire Grove's curse! 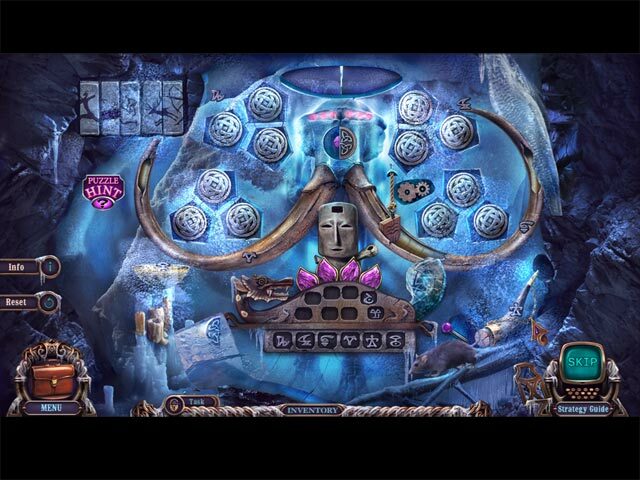 Delve deeper into Dire Grove's secrets in the bonus game! A deadly secret lurks in the woods of Dire Grove!